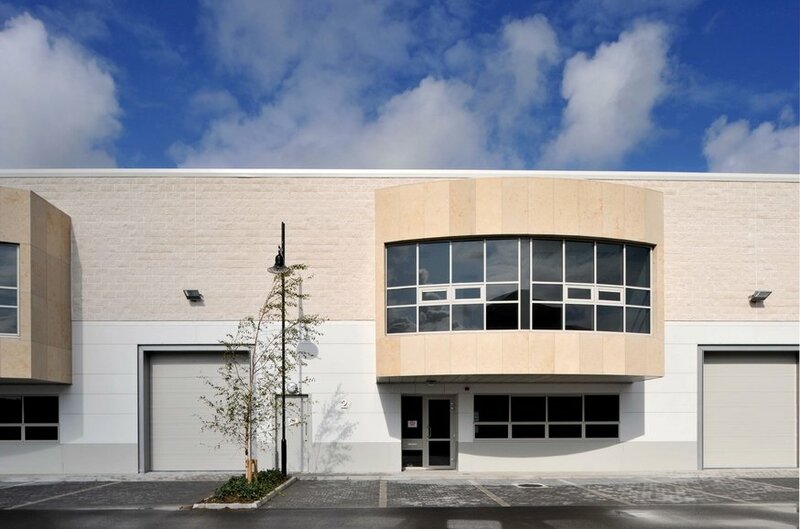 Citywest is located approximately 13km south-west of Dublin city centre. 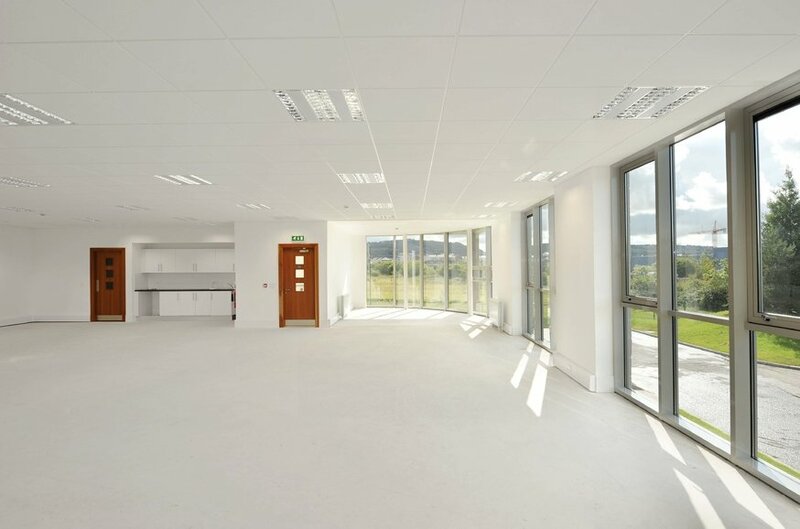 Citywest Business Campus is a hugely successful and well established office location with over 160 multinational companies choosing to operate from here. Notable occupiers within the campus include Pfizer, Adobe, Unilever, SAP, Fidelity and Glanbia. 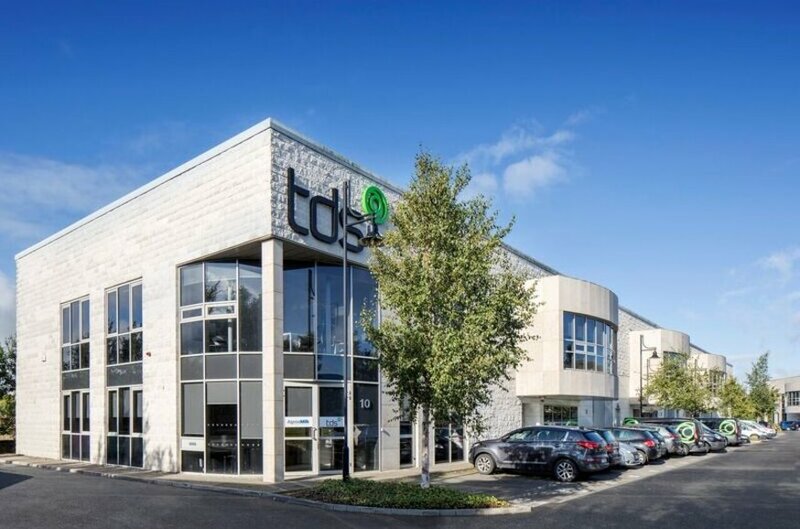 2050 Orchard Avenue is located centrally within the campus less than 1km from the N7 (Naas Road) and approximately 6kms from the M50 providing easy access to all major roadways, the city centre, Dublin Airport and Dublin Port. Citywest is also well served by public transport. 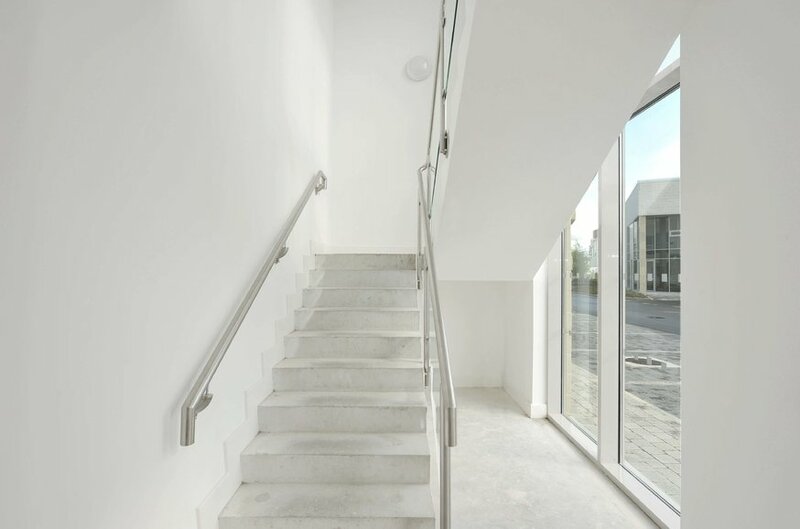 The LUAS Red Line Citywest Campus stop is only a short walk from the property. A complimentary shuttle bus service runs from the LUAS Stop around the campus during peak hours. Dublin Bus routes 65, 65b, 69, 69X and 77a serve the campus. 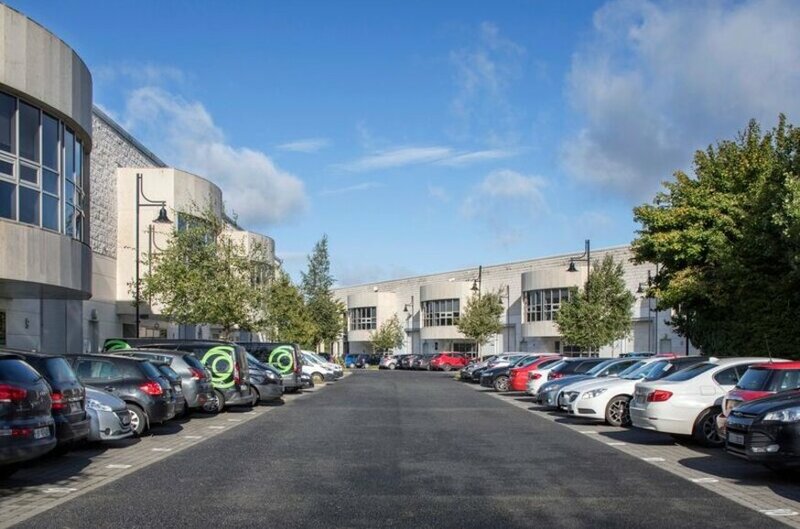 Citywest Shopping Centre is approximately 10 minutes’ walk from the property and is occupied by Dunnes Stores, KFC, Costa Coffee, McDonalds, McCabes Pharmacy, a Post Office and Eddie Rockets amongst others. There is also a wide range of amenities within the campus including convenience stores, cafes, restaurants, petrol stations and ATMs. 2050 Orchard Avenue comprises two blocks of business units; 9 out of a total of 10 form part of the subject sale. 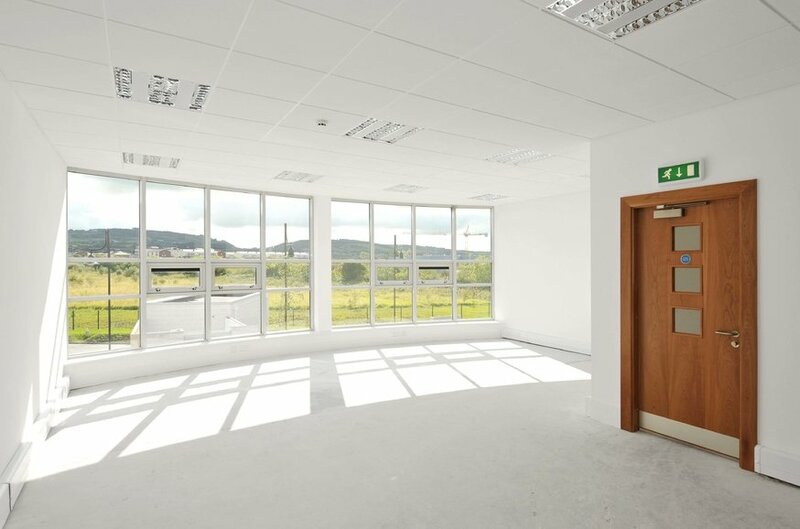 The units provide a mixture of office and office/warehouse accommodation completed to a high quality specification. 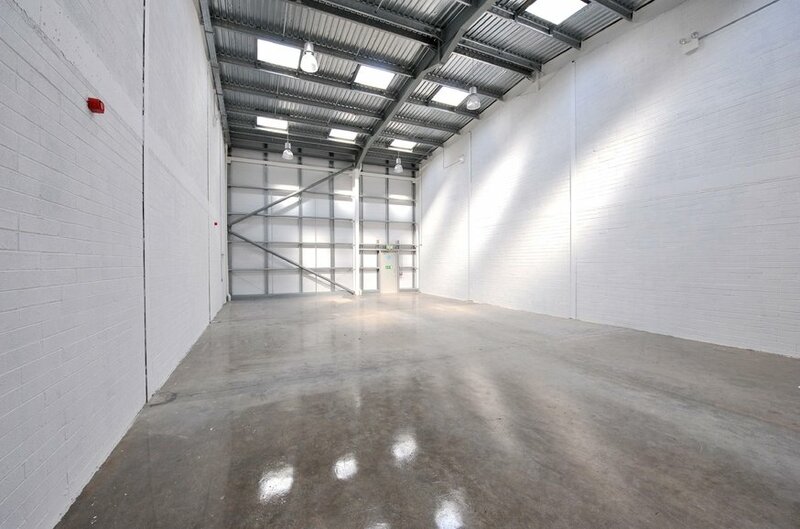 There are 100 car spaces serving the property. 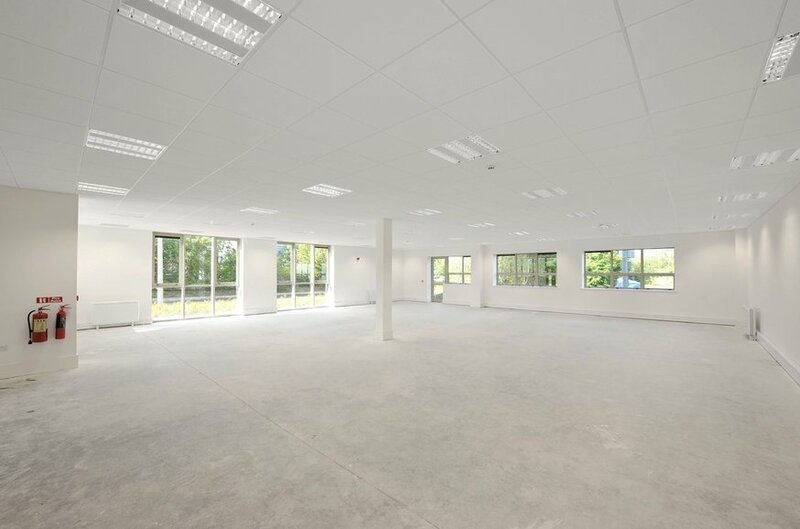 The campus is renowned for its professionally landscaped common areas which are maintained to a very high standard. There is a 24-hour security presence and extensive CCTV network throughout the campus.